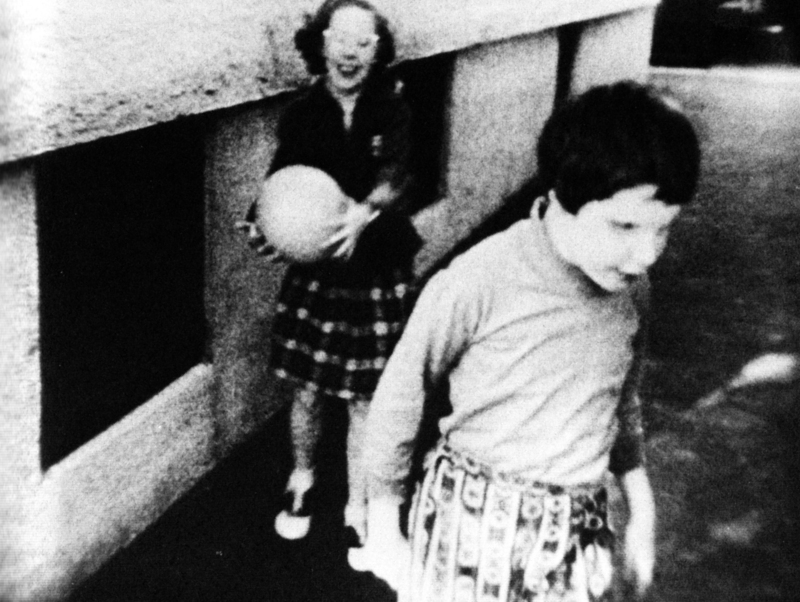 One of the first films completed by D. A. Pennebaker after he formed his own independent production company in 1963, Elizabeth and Mary is a deeply moving but rarely seen work of direct cinema, focusing on a day in the life of two identical twin girls, one of whom is blind and mentally handicapped. Pennebaker’s camera follows them as they get up in the morning, attend to their respective classes, and go to bed at night. Despite the fact that the film was commissioned as a medical study, Elizabeth and Mary eschews the typical conventions of its subject matter, refusing to generalize the twins’ lives or attempt to isolate problems; rather, the film simply follows how the children’s day unfolds, in long unbroken scenes and fluid camerawork, using cross-cutting between their very different educational milieus as almost the only form of commentary. Made a year before Pennebaker would bring new documentary form to a mass audience with Don’t Look Back, Elizabeth and Mary remains one of the finest, if unheralded, instances of observational filmmaking. Followed by a conversation with Pennebaker. Please note: seating is limited. First-come, first-served. Box office opens at 6:30.